Protecting you is our #1 priority. 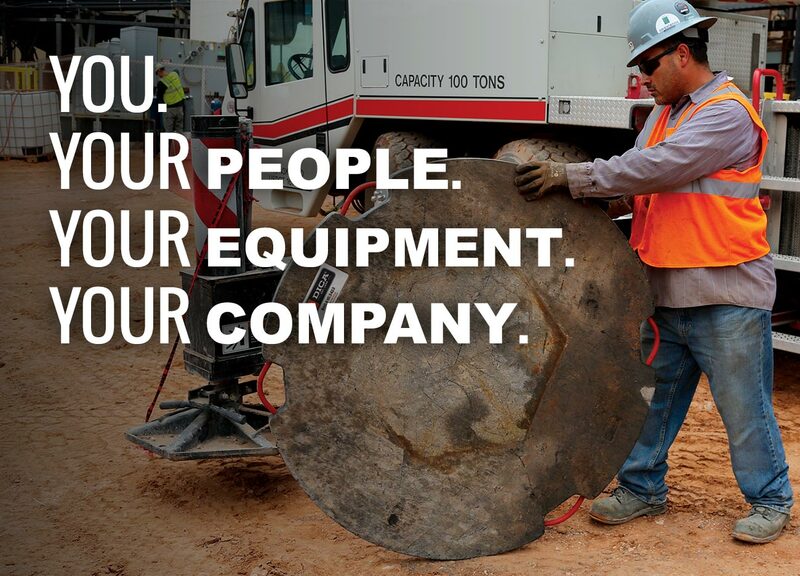 That’s why we’ve designed each aspect of our business to support you and your crews every step of the way. We want you to have complete confidence in your setup. And we want you to know we always have your back. That’s the DICA Difference. Your people are the life-blood of your company and we’re here to support them every step of the way. ASME compliant SafetyTech Outrigger Pads, FiberMax Crane Pads and ProStack Plastic Cribbing Blocks are strong, lightweight and easy to use. 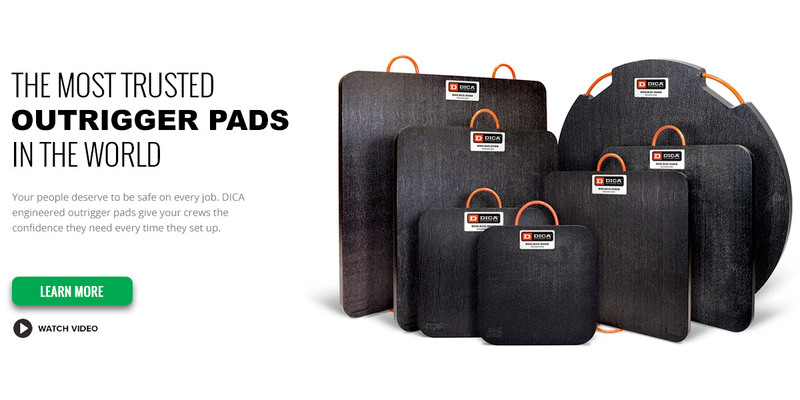 Operators in 40+ countries around the world trust DICA engineered products to help keep their people and equipment safe, have ongoing predictable performance, and eliminate their replacement pad costs. We believe if you’re going to invest in high-quality outrigger pads, you deserve to have complete confidence that you’re protected every time you set up, from routine jobs to specific situations that require more support. To meet that need, all DICA products are designed with demanding standards. They must be exceptionally strong and ergonomic, impervious to environmental conditions, use the highest quality engineered materials, last for decades and deliver quantifiable performance. 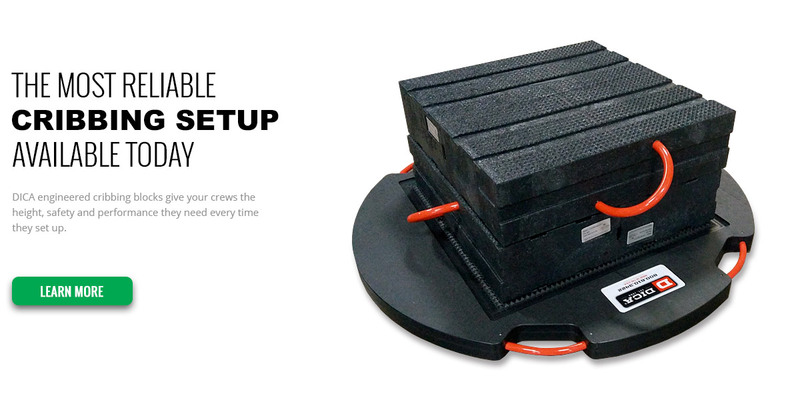 Every SafetyTech Outrigger Pad, FiberMax Crane Pad and ProStack Cribbing Block, meets these standards and are proudly Made in the USA and backed by our 100% Money Back Guarantee. All DICA SafetyTech Outrigger Pads are built with our proprietary engineered thermoplastic formula for better overall performance. Combined with our ergonomic TuffGrip® Handles, DICA Outrigger Pads have been awarded multiple patents in the U.S. and Canada. You can even add SafetyTech Outrigger Pads and FiberMax FRP Crane Pads to your lift plans in 3D Lift Plan. Stabilize your outrigger enabled equipment today with the most dependable, easy to setup outrigger pads, crane pads and plastic cribbing blocks on the market. You want your crews to be safe on every job. However, there is no agreed-upon industry rule, regulation or standard to help you determine you are buying the right outrigger pads, crane pads or plastic cribbing products. That’s why over the past three decades our team has worked to develop a proven fitting process that makes purchasing and using the right outrigger pads and crane pads simple, clear and effective. The objective of our fitting process is to ensure you receive the best solution to help your team be productive, efficient and safe on every job. To do that, we evaluate your equipment and specific needs to provide quantifiable answers to your questions. The result is that our fitting process ensures you get the right support for your equipment and operators. 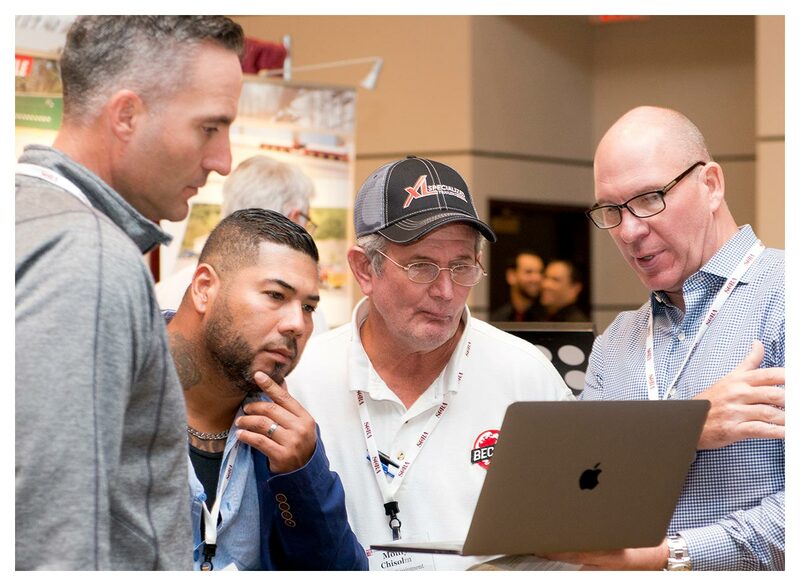 When you get in touch with our team, a trained DICA Fitting Specialist will personally guide you through the DICA process. 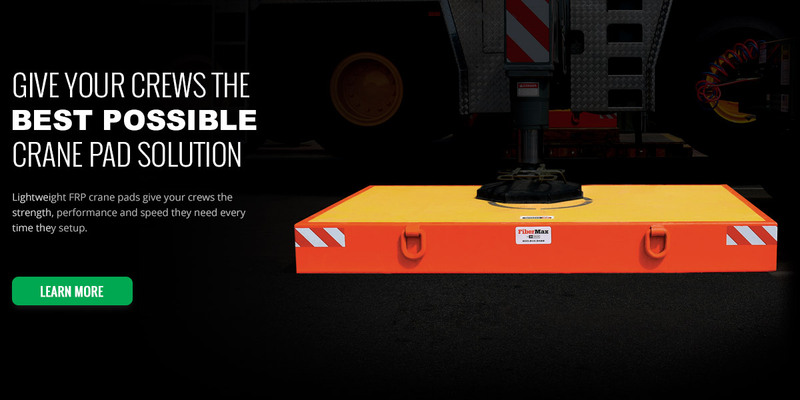 Thousands of owners, operators, and purchasing agents around the world have trusted our fitting specialists to help them find the SafetyTech Outrigger Pads, FiberMax Crane Pads, ProStack Plastic Cribbing Blocks and Ground Protection mats their fleet needs to operate safely and efficiently every day. • You’re not convinced our product is the safest solution for your people and equipment. 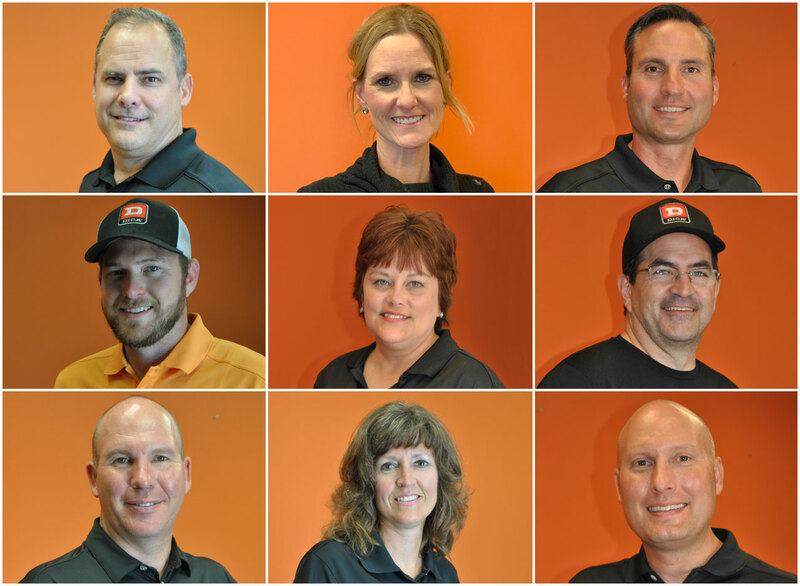 Call or click to get in touch with one of our product specialists who will personally guide you through our fitting process. All DICA load distribution products are ASME B30.5 compliant when used within their stated ratings and capacities. All in-stock products ship the next business day. Just one reason why opertators love our outrigger pads and crane pads. 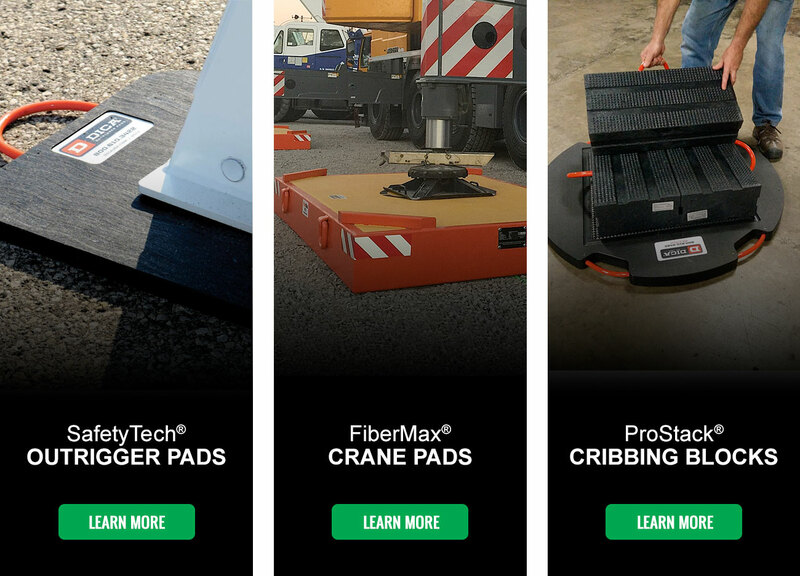 SafetyTech Outrigger Pads and FiberMax Crane Pads have been awarded multiple patents in the U.S and Canada.